The MREA offers industry-leading professional training for solar PV, solar thermal, and small wind systems. Both online and in-person courses are available year-round. 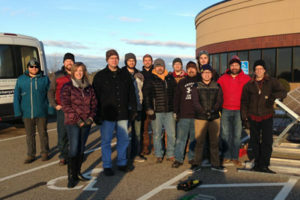 Whether you want to start a career in the renewable energy field, or you’re installing solar on your home, MREA has a variety of courses to advance your skills. See the complete listing of courses and register at our Course Offerings page. 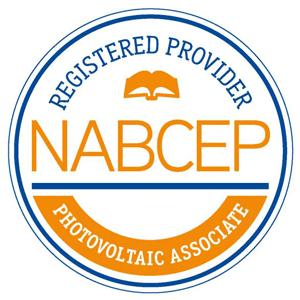 MREA is an approved provider of the NABCEP Associate Exam. View our Course Offerings page for our full listing of online and in-person renewable energy courses. 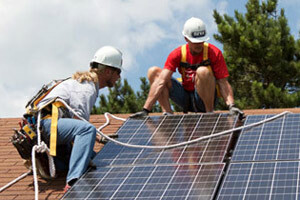 Topics include solar PV, solar thermal, small wind, and electrical. MREA’s Solar Training Academy is a series of weekend classes that teaches students the solar PV design and installation process. Held in three Midwest cities, one weekend per month, January – May.